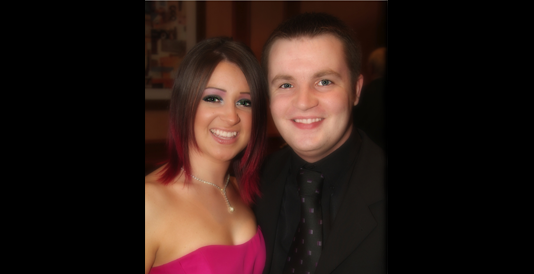 Adagio Duo - Matthew Davis and Melissa Galley - came together in 2005 and were a successful cabaret and lounge act in their home town of Stoke-on-Trent. Matthew gained a BMus(Hons) degree from Birmingham Conservatoire and was a respected performer in musicals before this time, appearing in over 300 shows around the country. Melissa had worked as a professional singer and dancer, appearing in the national tour of "Joseph And The Amazing Technicolor Dreamcoat", and her own show in Blackpool. The duo's reputation and the demand for their varied, warm and engaging style saw them spending 2007 on-board the world's finest cruise lines.